The Future Impacts report, which assesses the effects of economic events such as Brexit on business growth, as well as the risks that businesses face and how they are managing those risks, has been released today by RSA. The research found that Brexit is not perceived as a risk by 74% of SME businesses in the manufacturing sector, with 29% stating that leaving the EU will have no impact at all and 45% stating that it will have a positive effect on their business. This compares to an average of 70% amongst SMEs across the UK. However, SMEs did identify a range of more significant threats which many companies are not sufficiently protected against 20% of SMEs in the manufacturing sector say they would go out of business if faced with an unexpected bill of £50,000, compared to a national average of 28%. Yet 59% of SMEs in the manufacturing sector are not insured against any of their top three risks, which is slightly higher than the national average of 58%. The report also investigates the emerging risks for UK businesses, with 73% of SMEs stating that new risks have emerged since they first started their company. However, little is being done; for example, 82% have not altered or increased their insurance coverage as a result of technological change. The threat of cyber-attacks, for example, is one of the most prominent emerging risks for businesses – timely considering The National Lottery website is the latest in a series of high-profile hacking incidents. 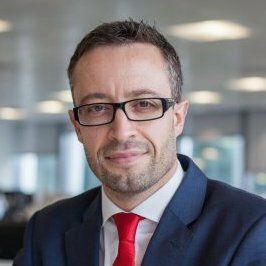 However, while government figures show that two-thirds of large businesses and three-quarters of SMEs had experienced some form of cyber-attack, RSA’s research shows that only 9% of businesses have cyber cover in place, and only 26% said that they are concerned about the threat posed by a cyber-attack. Businesses’ lack of protection against cyber threats is echoed by government data, which found that approximately one third of firms had formal written cyber security policies and only 10% had an incident management plan in place. 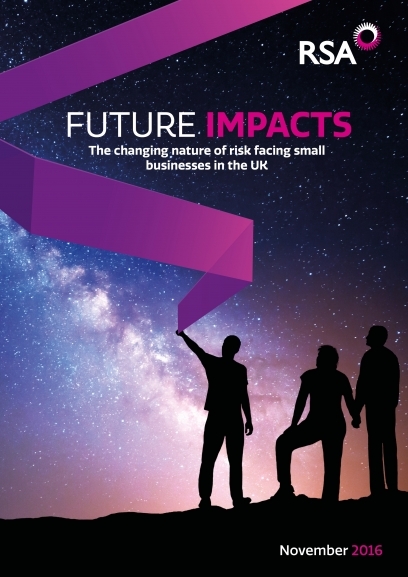 The report – Future Impacts, The changing nature of risk facing small businesses in the UK – can be downloaded here.